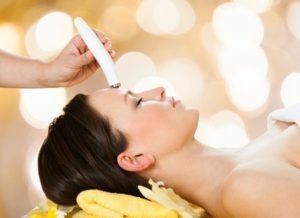 Why Use a Photofacial to Transform Your Skin? Do you want to look older than you are? Of course not! But do you want to undergo plastic surgery to keep your face looking youthful? Probably not. 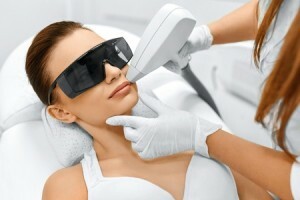 This is why the popularity of laser treatments has surged in the past few years. 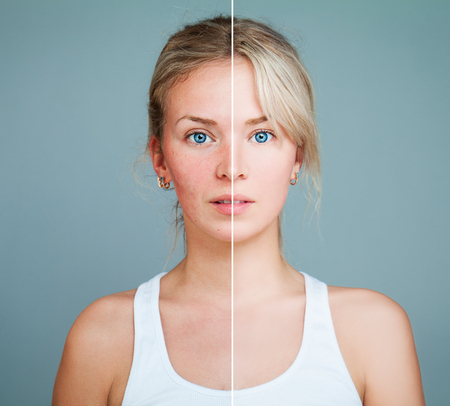 Now more than ever before, men and women alike are recognizing the value of laser treatments like IPL to heal and revitalize the skin. 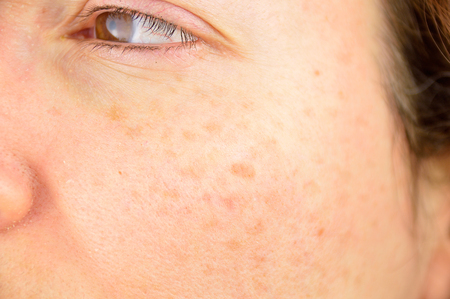 What is Rosacea and How Can Lasers Make It Disappear?